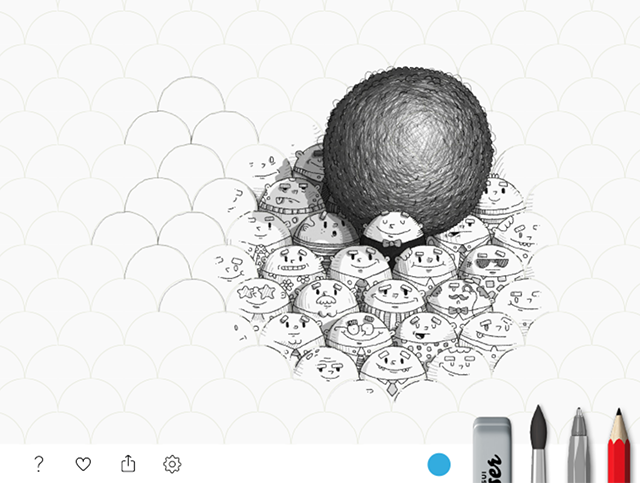 Doodle Book is a coloring book app that lets you start following the pattern and then go crazy. Whether you think they’re childish and stupid or the greatest creation of the past few years, adult coloring books have been providing people with a way to find a meditative point of focus. There are several apps that recreate the experience of drawing in a coloring book. Although many of these apps can be difficult to use on the small screen of a smart phone, some of them are almost as effective as the real thing. 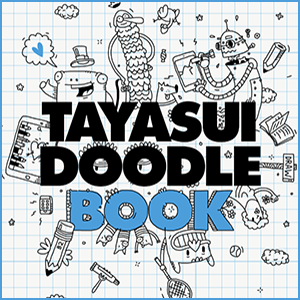 Tayasui’s Doodle Book is one such app, providing a unique and fun experience that offers that sense of focus while also helping teach users how to draw better and encouraging exploration. The app is somewhat hard to use at first, but ultimately worth it. 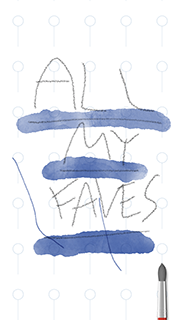 Doodle Book has several templates for users to choose from, so they don’t have to simply start drawing from a blank page. Many of the templates act more like prompts than extravagant coloring guides, fostering a sense of creativity that’s often neglected in other coloring book apps. The outlines and patterns can be guides to draw as crazily as your heart desires, or you can simply trace them in order to feel more relaxed. Doodle Book has an extremely simple concept, but it can provide lots of entertainment. 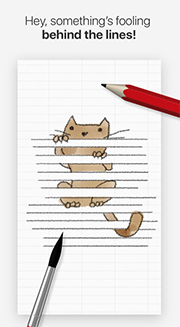 Whether you want to use it to focus, learn to draw, or get inspiration without staring down a blank page, Doodle Book is a fun app to download.